Our Norwich yoga teacher training courses are held at two different venues around the city. The first, which hosts our pregnancy yoga teacher training, baby yoga teacher training, and Hypnobirthing teacher training courses is Caistor Hall, located in Caistor St. Edmunds, just a short drive from the city centre. Caistor Hall Hotel is one of the finest hotels near Norwich. It is surrounded by beautifully landscaped gardens, has large spacious conference rooms, and has a wonderful tea room which makes it the perfect venue for us to host our training. All training at this venue also offers a residential option during the duration of the training. Please get in touch to learn more. 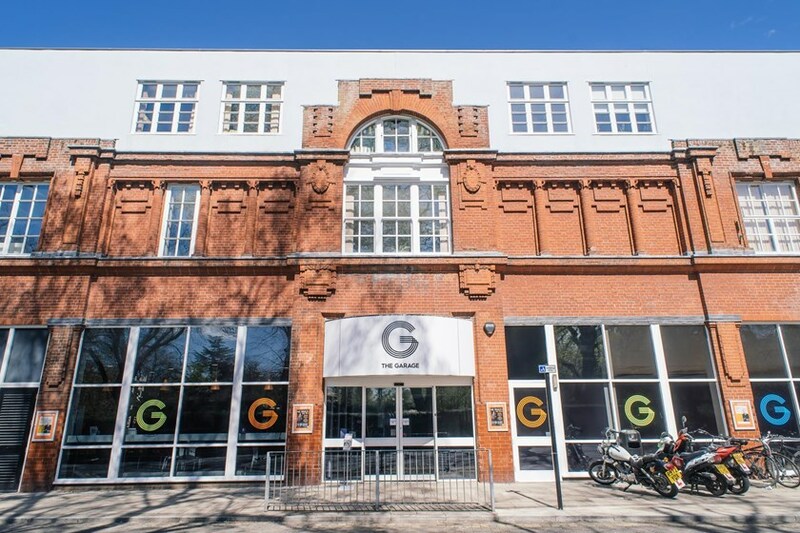 The other venue we train from in Norwich is the creative hub that is The Garage. Situated in the city centre, there is plenty of parking nearby for students, and some great places to grab food too. Inside The Garage, there are a range of facilities - we use one of their larger studio for our training, to ensure there is plenty of space for demonstrations and practical work throughout the training. This venue is where we hold our children’s yoga teacher training, Norwich.